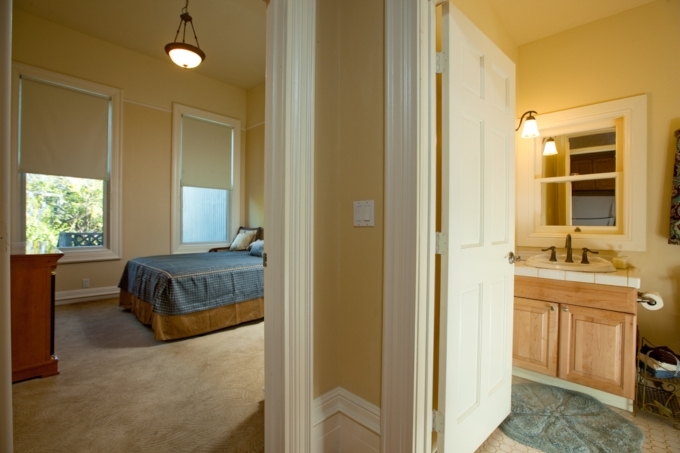 The Noe Valley Suite is a newly remodeled property that is designed for comfort and convenience. 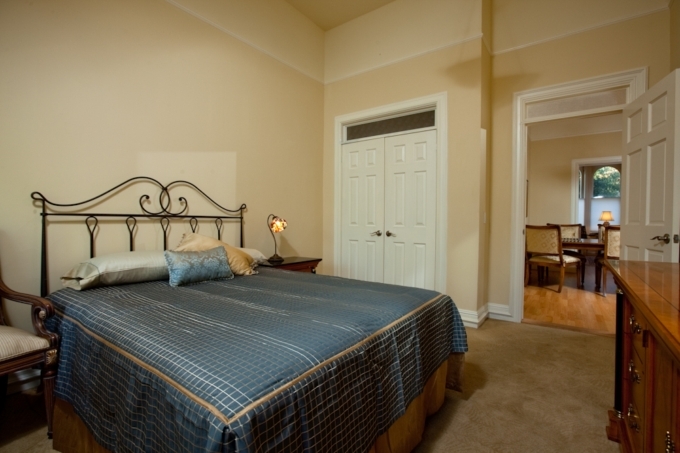 With tall ceilings and abundant light, this unit is quite comfortable. The large kitchen is fully stocked with granite counter tops and stainless appliances has hardwood floors except for the bedroom. 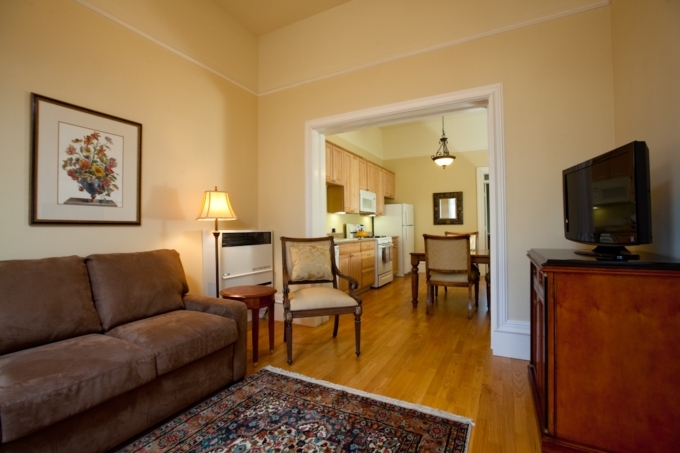 Whether you are in San Francisco on vacation or business, seeing family or visiting the sites, our Noe Valley Suite is an ideal location for your stay in the City. 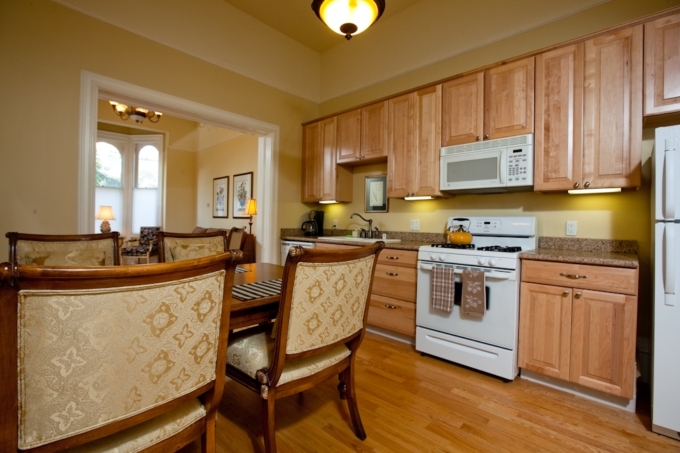 Located in the Noe Valley neighborhood near Church and 26th streets.